There were many surprises when Constellation Brands sold 30 of its labels to E&J Gallo this month, but perhaps the most surprising was that Richards Wild Rose was included in the deal. The sweet fortified wine was named after Richard Sands, the son of company founder Marvin Sands (and who would eventually become its chairman when Constellation expanded around the world). How important was Richards Wild Irish Rose to Constellation’s success? As late as the beginning of this century, it was selling 30 million cases a year. Those are Barefoot numbers. Obviously, those sales weren’t because of this commercial. It’s not as offensive as some, and it’s certainly not as stupid. Rather, it’s almost bland, as if the ad agency can’t decide how to market a product with a less than stellar reputation. And I can’t figure out why the blonde playing the bass is in the band, other than to shake her very 1980s hair. The one thing that has been sadly consistent during the blog’s historical survey of TV wine ads is their incompetence. Past incompetent, actually, in which the infamous Orson Welles Paul Masson commercial is merely bad. The latest example? This TV wine ad for Boone’s Farm Wild Mountain “grape wine” from the early 1970s. Those of a certain age will remember Boone’s Farm as the stuff one got drunk on as a teenager; those not of a certain age will be glad they don’t have to remember it. The Boone’s Farm ad is so awful that it doesn’t require any more analysis. Watch and groan. 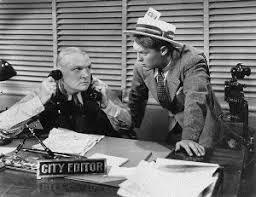 And then wonder why TV ad quality hasn’t improved all that much between then and today. Right, Roo? The distracted boyfriend meme pretty much sums up the last five years or so on the blog, doesn’t it? 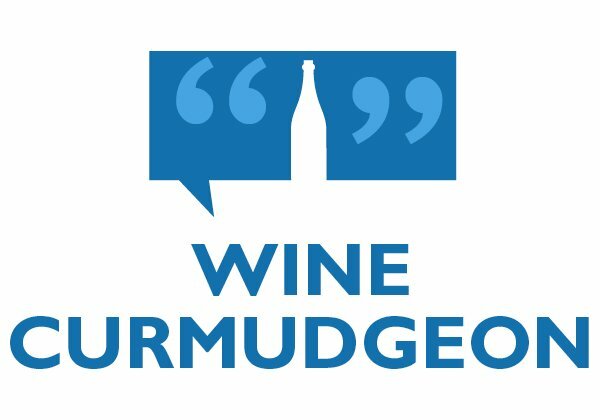 Who knew the Wine Curmudgeon could get so young people — or be as hip as Dolly Parton? Because, as a friend of mine put it the other day — and he is one of most optimistic wine people I know — it looks like the Golden Age of wine that we enjoyed for the past 20 years may well be over. 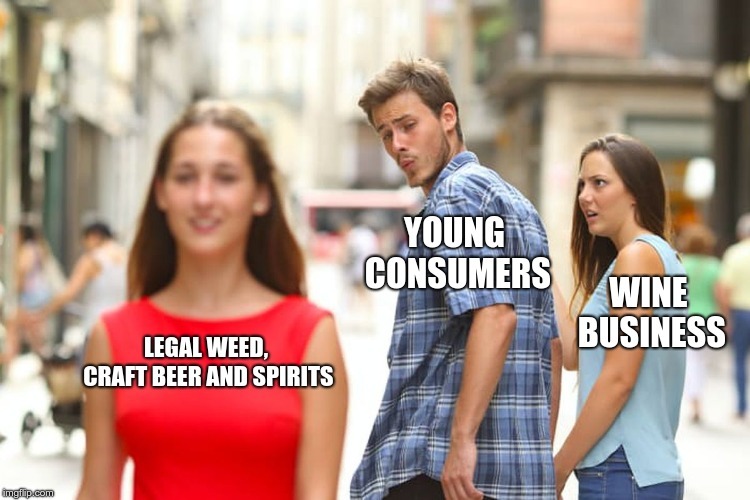 Hence, it makes perfect sense that the 21st century wine business has turned into a 21st century meme. Can cheap wine still be interesting? 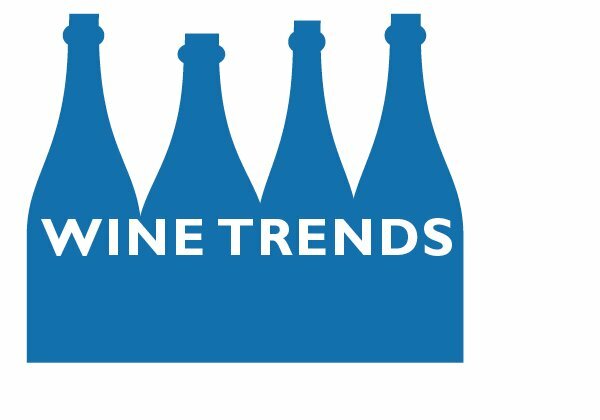 This matters more than ever, as producers continue to dumb down wine that costs less than $15 in their effort to produce something whose reason for being is to be smooth and inoffensive. In addition, the perception that all cheap wine is swill and not worth drinking seems to be growing as premiumization takes hold and consumers buy into the mantra that “If it doesn’t cost $25, don’t buy it.” And who can argue with that when even a producer like Bogle, which once cared about quality, sweetens its sauvignon blanc? • Expensive wine can be smooth and inoffensive, too, without a lick of interest and just as annoying as something that costs $6. I’m not the only one who feels this way, either. The days are long gone when high price guaranteed a wine worth drinking, as opposed to a wine worth bragging about on Instagram. • Who can afford to drink $25 wine every night? 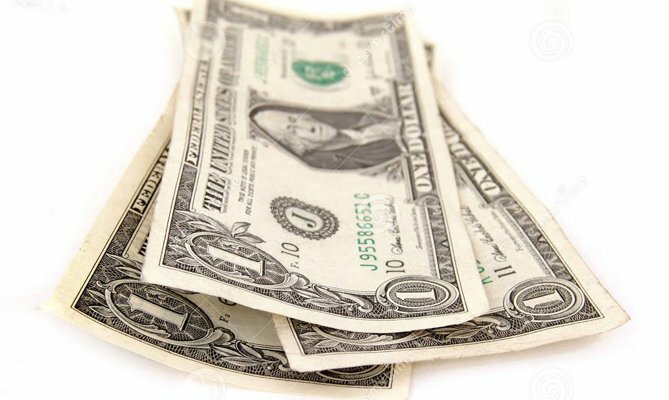 The median household income in the U.S. is about $62,000. 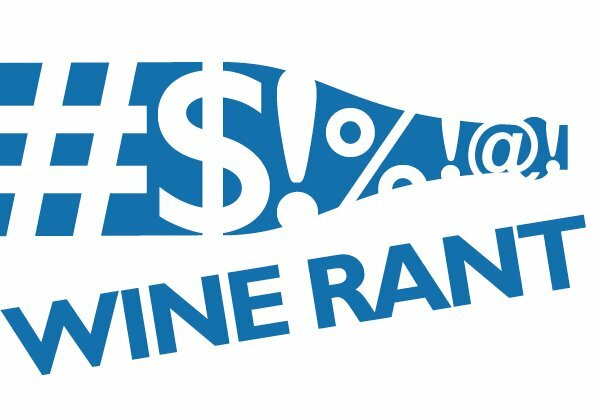 Drink a $25 wine every night, and you’re spending 14.5 percent of that median on wine. Cut it to 10 times a month, and you’re still spending 5 percent on wine. That, by the way is six times the average U.S, household expenditure on alcohol — less than $500 a year. • I drink wine most nights with dinner. These days, samples probably account for about one-third of what I drink, so that means I pay for 20 bottles of wine. That works out to $200 to $250 a month, at $8 to $15 a bottle. It’s not the average of $500 a year, but I drink quality wine, get twice as much, and spend about the same as the 10-bottle, $25 buyer. And how is possible I write about wine, but spend less of my income on it than someone who drinks wine as a hobby? • There is quality cheap wine. Yes, it’s more difficult to find and it may cost $12 to $15 instead of $8 to 10, but it’s out there. The biggest problem for wine drinkers is that they’re terrified to drink something out of their comfort zone, be it varietal or region. And it doesn’t matter how much they spend. So chardonnay drinkers won’t try a $12 French viognier because it’s not chardonnay, and the Napa Valley cabernet sauvignon drinker won’t try a $13 Rioja because it’s not from Napa. In those situations, writing off cheaper wine because it’s different solves the problem of actually tasting it. 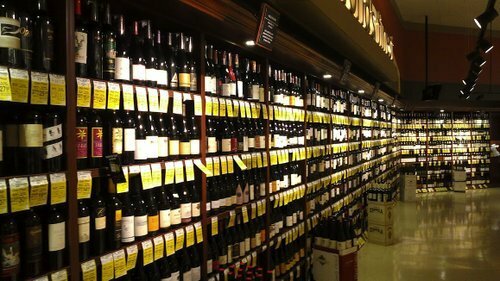 • Can grocery store private label wine wine save cheap wine from itself? • Is the $14 Yalumba viognier the new best cheap wine in the world? • Is $15 wine the new $8 wine? Big Time Wine Club wants to create some new partnerships with influencers. Our wine club works with acclaimed wineries and vineyards to curate a portfolio of highly rated wines from all over the globe, and then bring those wines to lovers of great wine across the US. 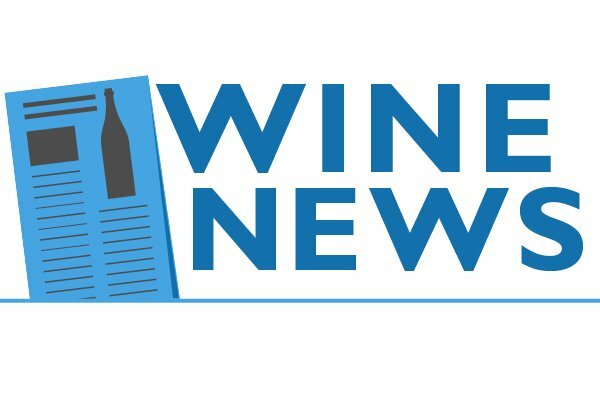 You have great blog posts, and I want to find out if we can work with you to create new content around a few of our featured wines. We have some ideas on potential Spring themes, but we are more than happy to talk with you on your ideas for incorporating wine! We have wine available to send, some paid placement budget, and an affiliate program. I’d love to get your thoughts on the best way for us to work together. 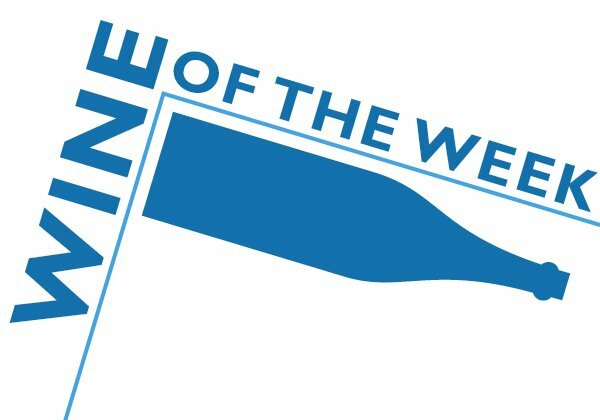 Are you available to talk wine this week or next? The jargon is annoying enough, but what’s worse is asking me to pimp for their products — “create new content around a few of our featured wines.” The only thing in the email that’s fair to consumers is the affiliate program, in which I’d get a tiny, tiny commission if anyone bought one of the wines I pimped for. The rest is an insult to me and to everything the blog stands for. As well as to you. But hey, why not? It’s the 21st century. Facebook sells our personal information to dirty tricksters. Google censors the Internet for the Chinese . The world’s biggest beer company owns a leading beer review site. So why shouldn’t I take the wine club’s money? It’s all about the cash, right? Integrity? Honesty? Principles? That’s just crap for cranky ex-newspaperman, who still think they’re supposed to write for their readers. That’s just so quaint, isn’t it? Needless to say, I sent a polite email declining their offer. But how many of my colleagues didn’t?